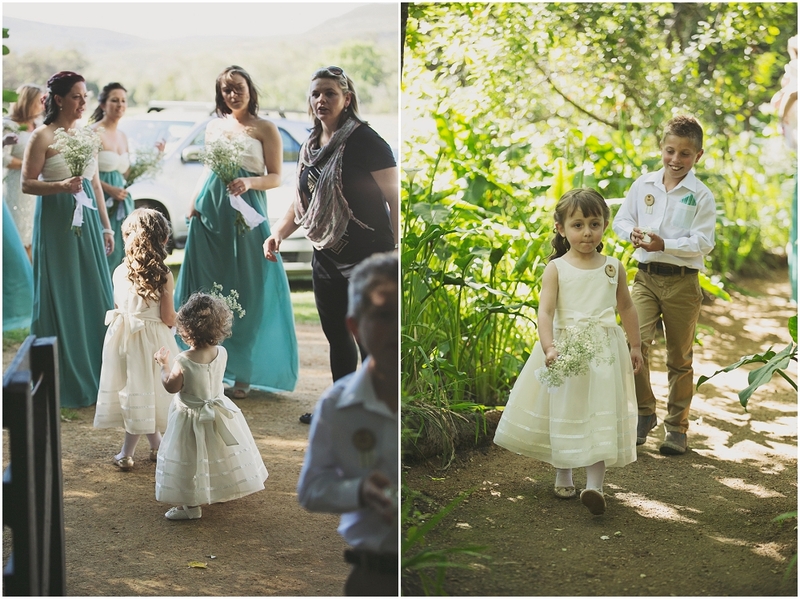 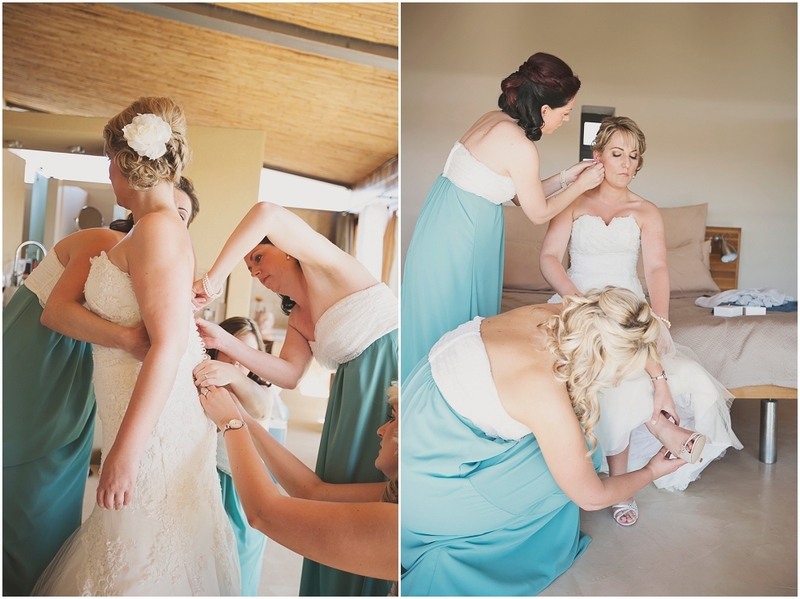 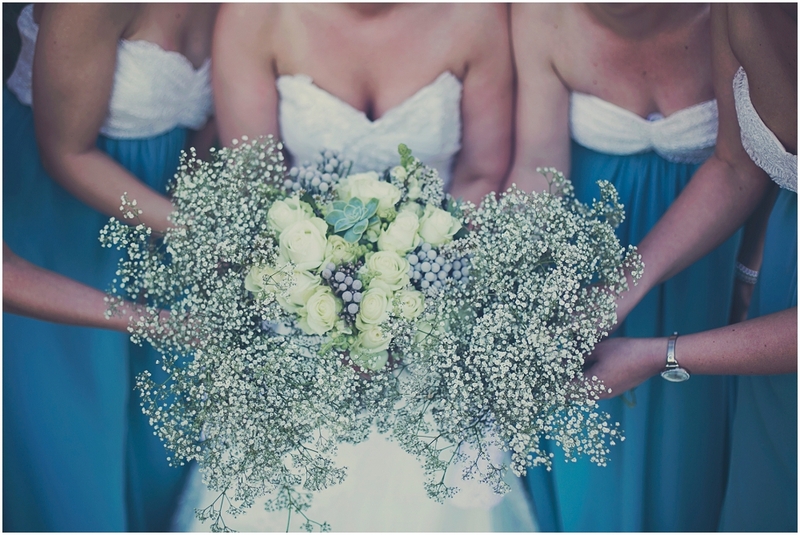 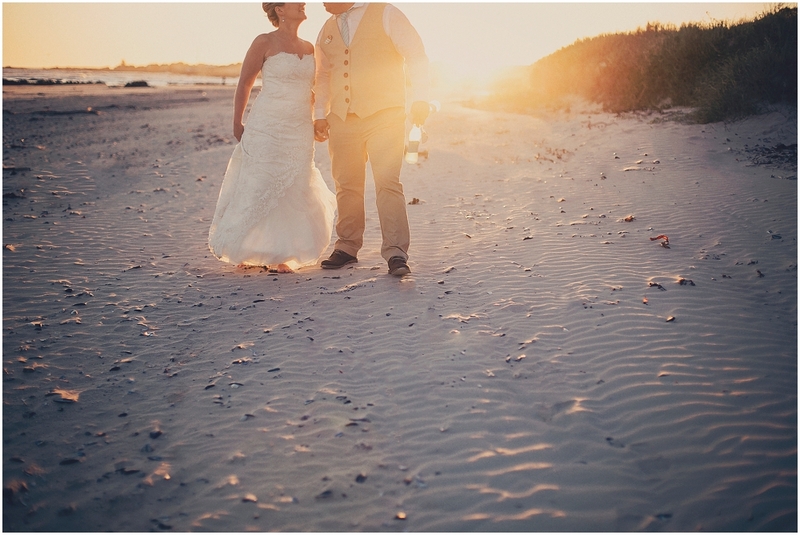 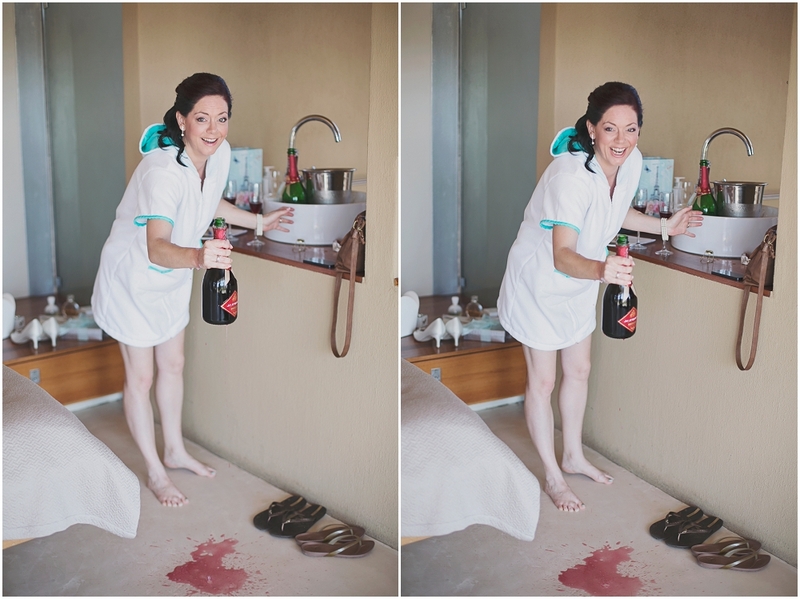 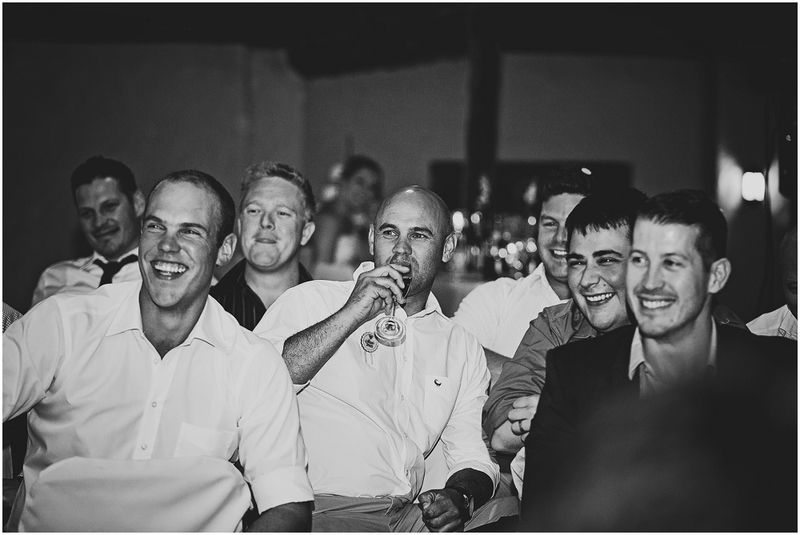 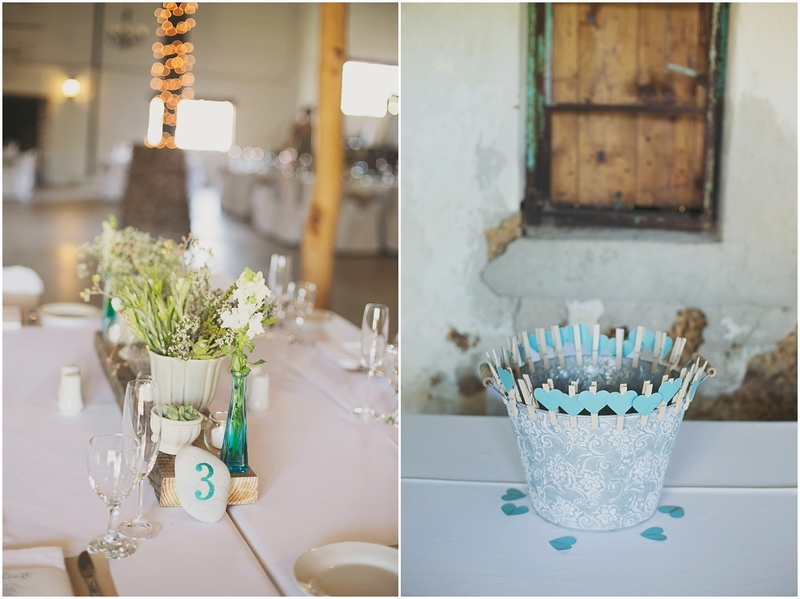 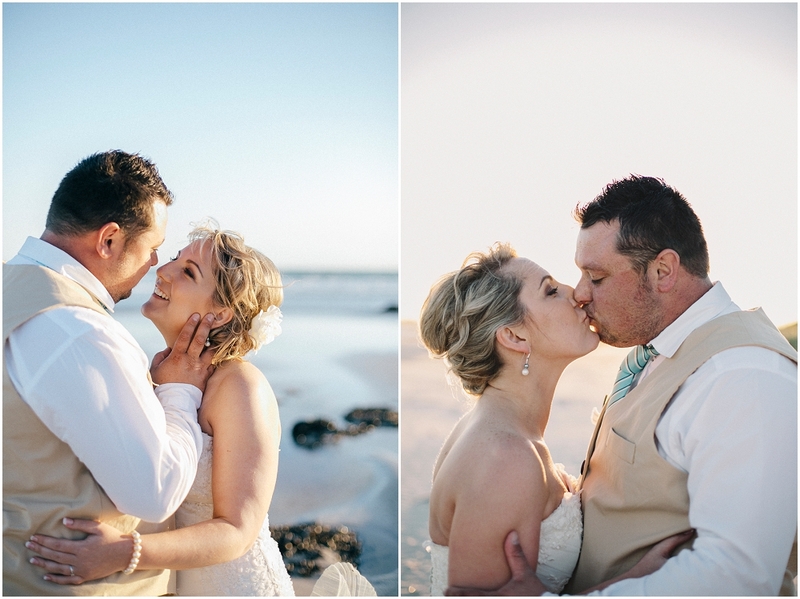 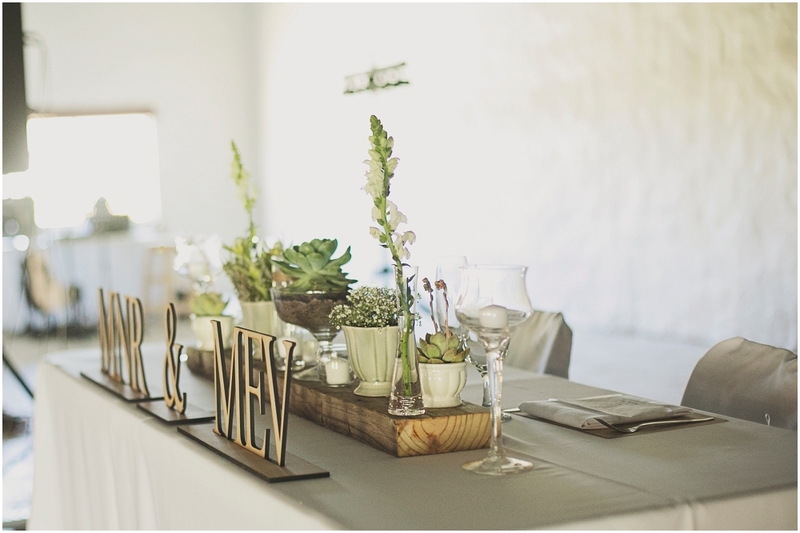 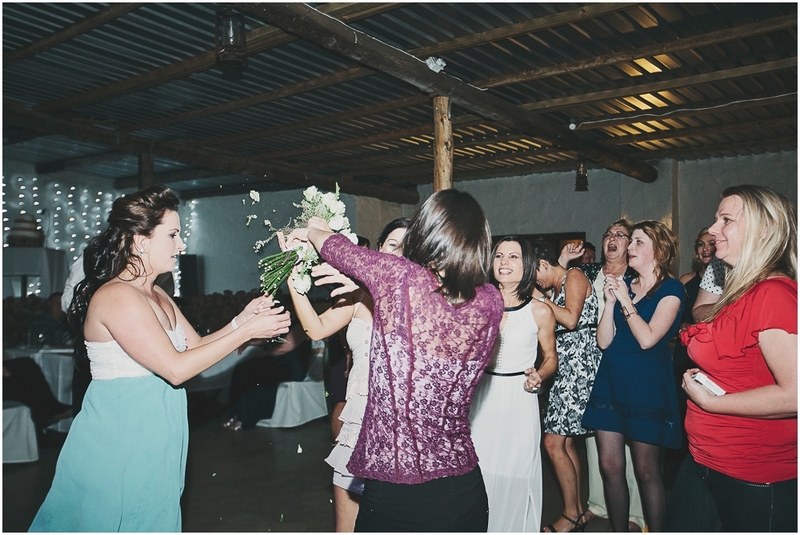 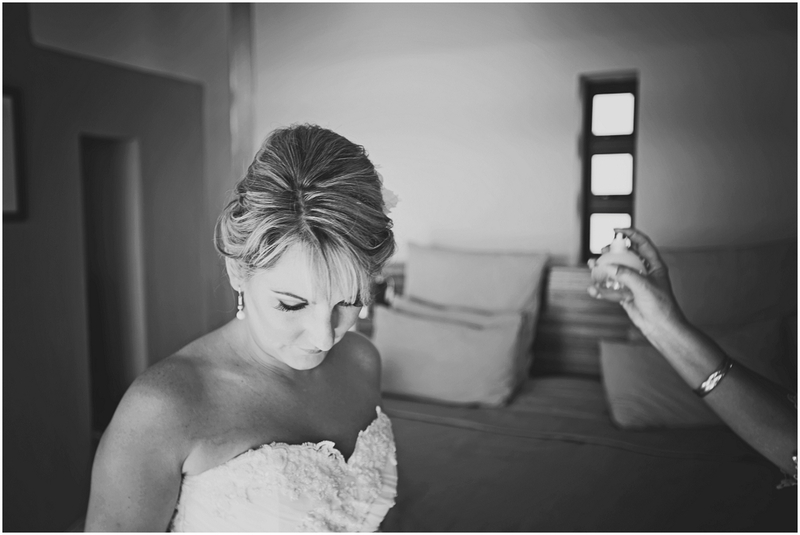 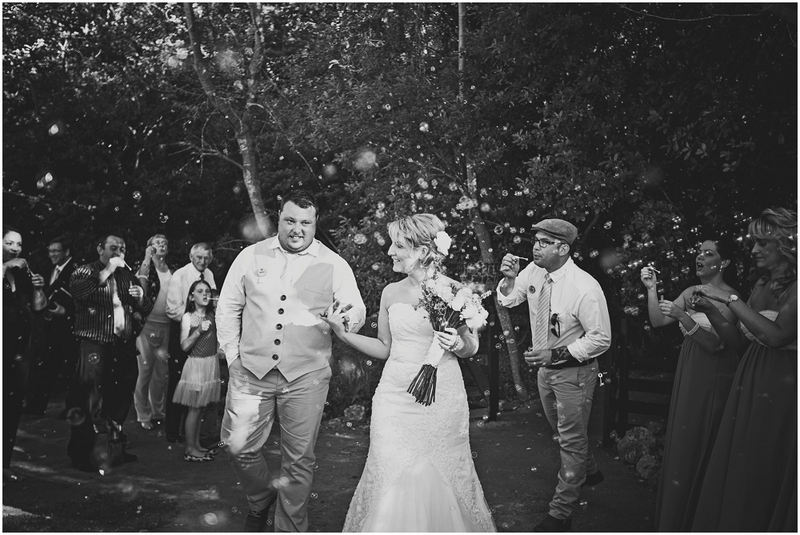 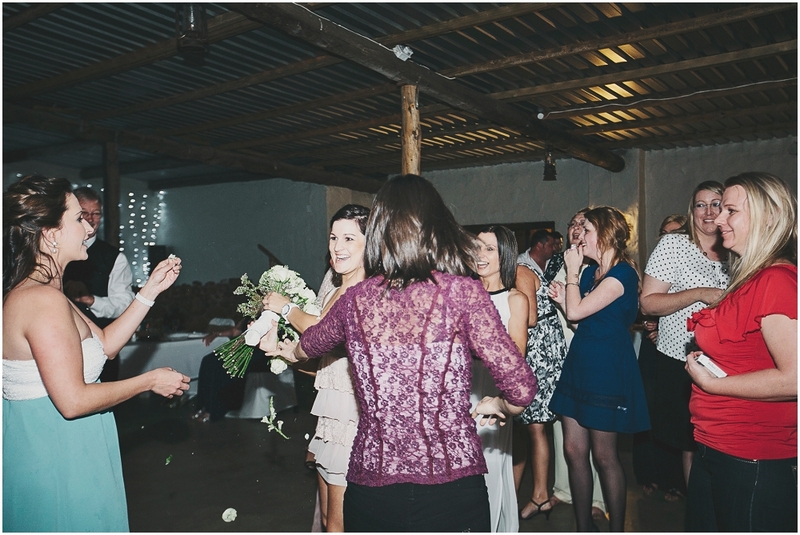 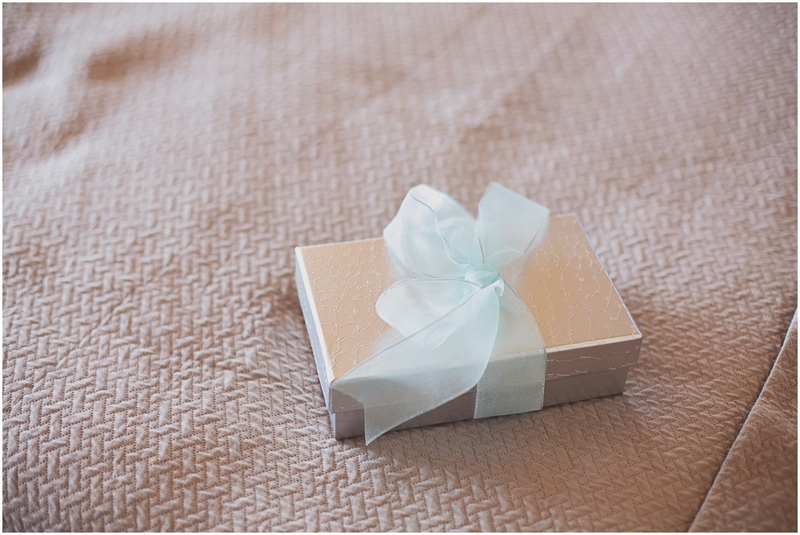 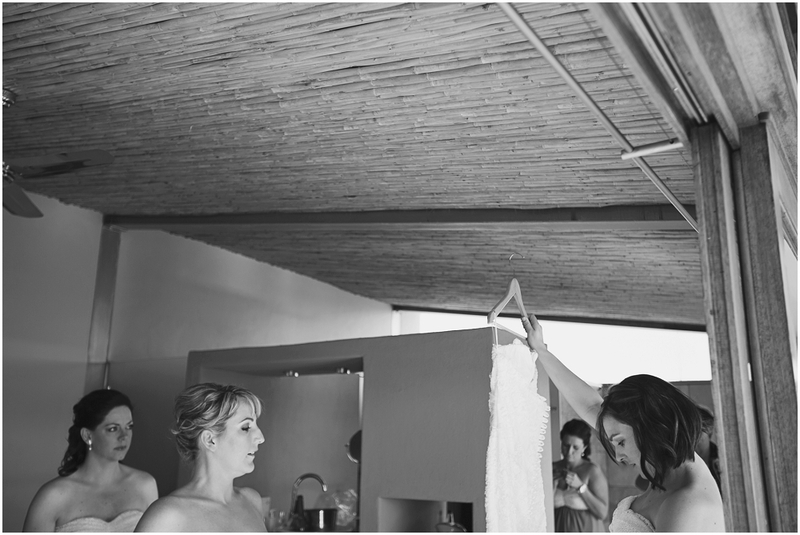 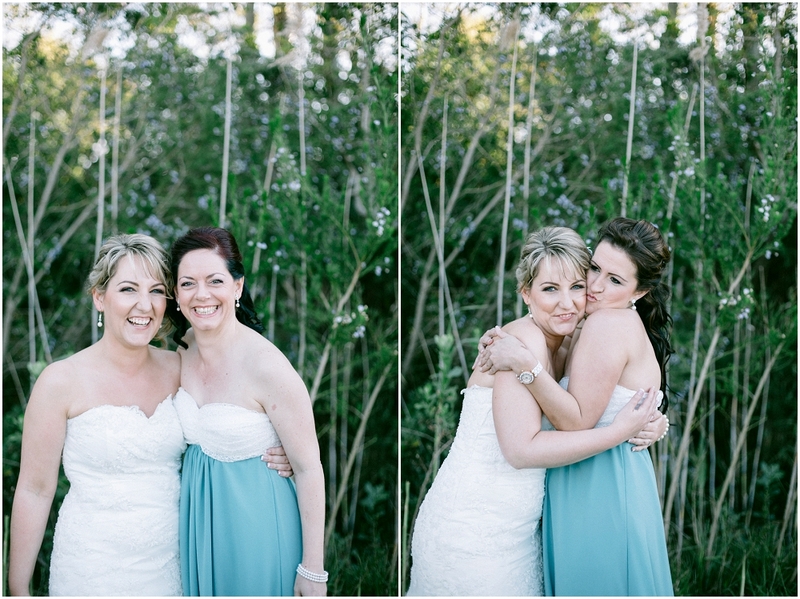 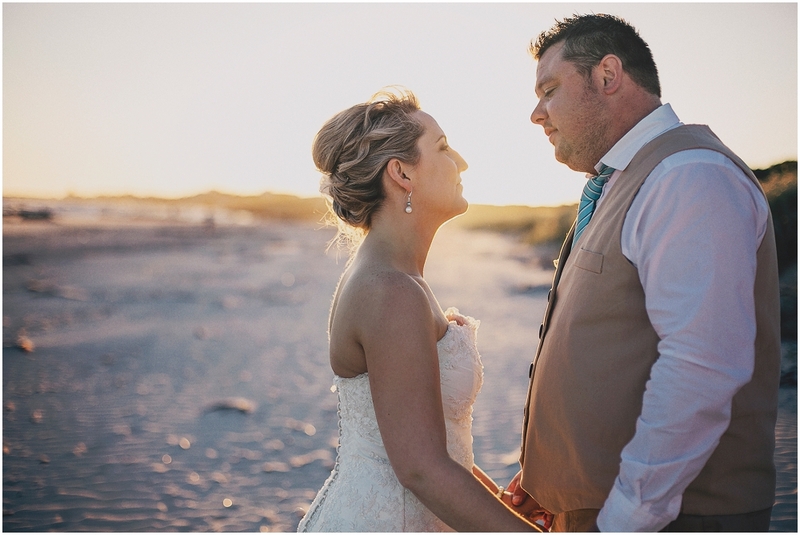 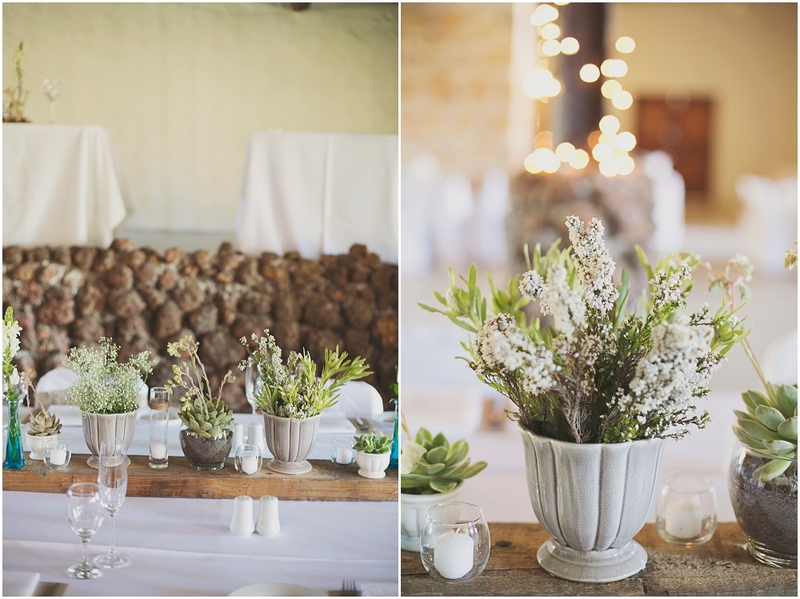 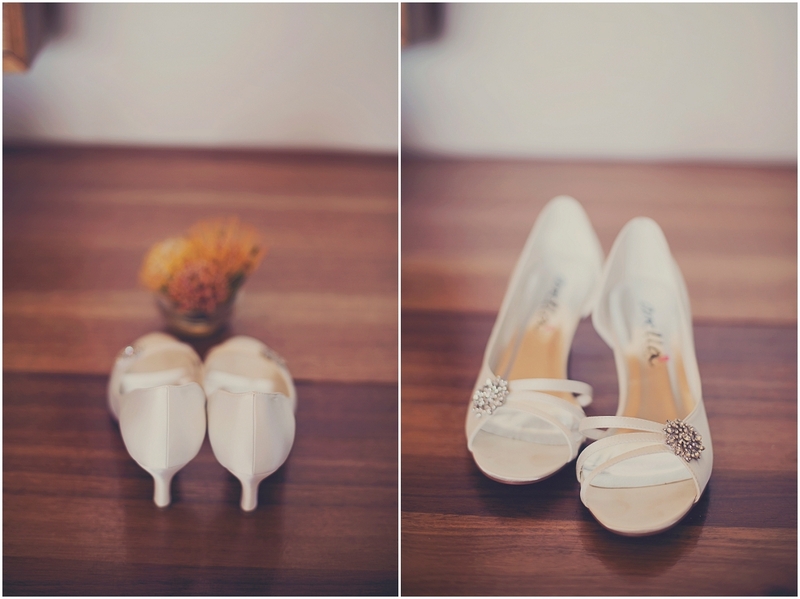 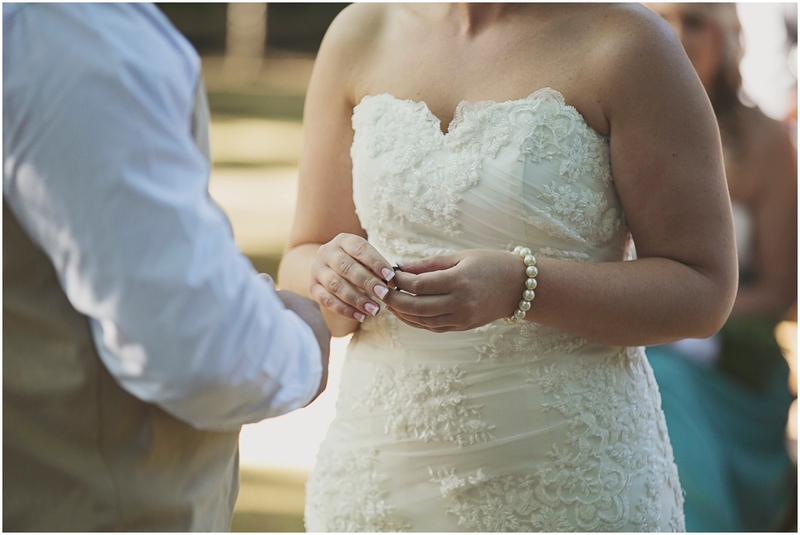 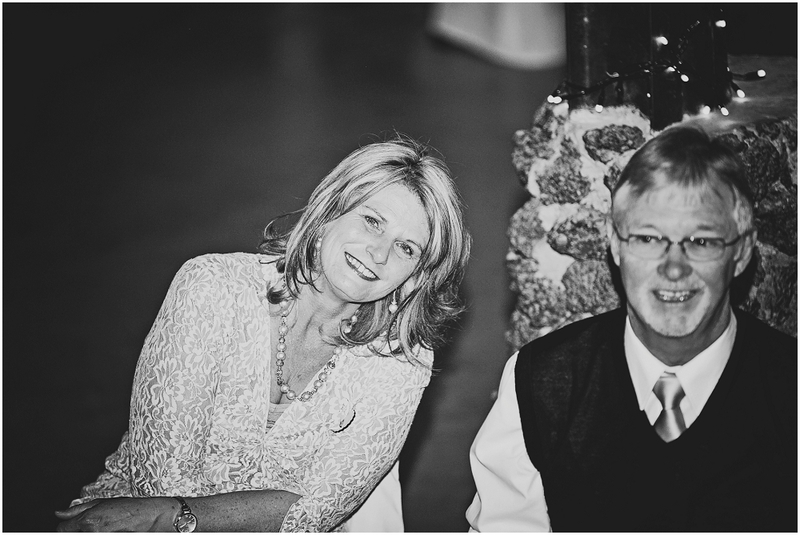 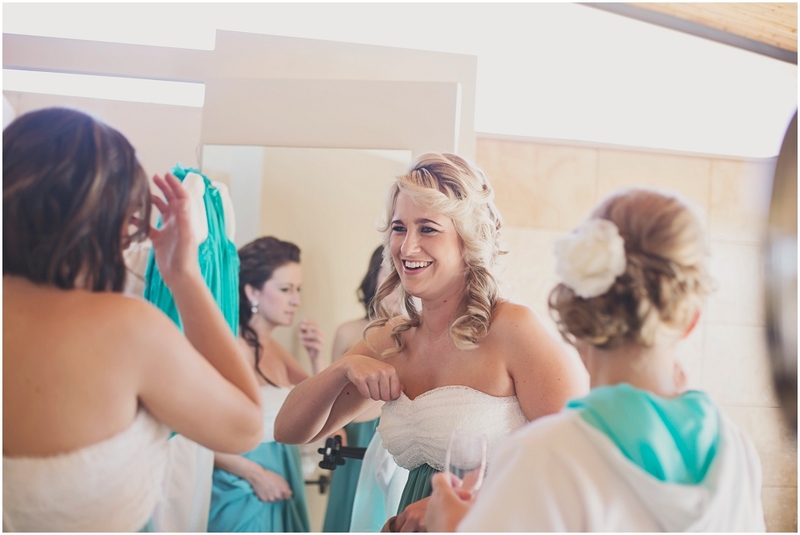 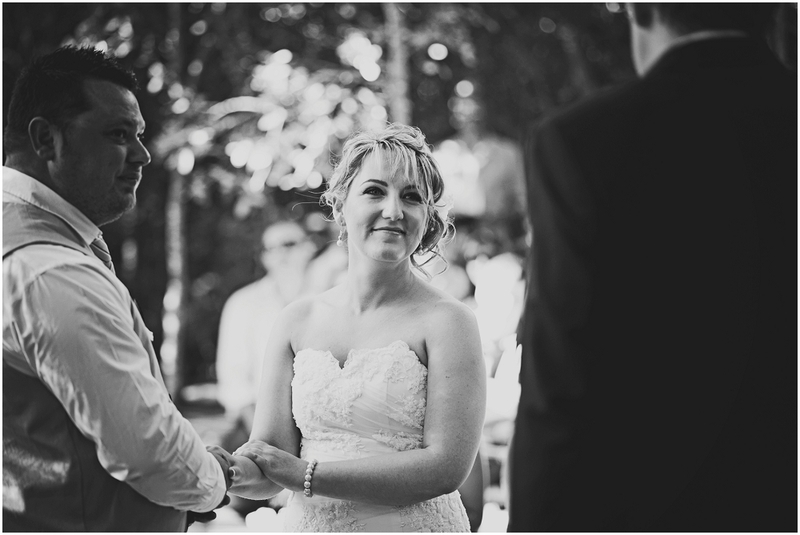 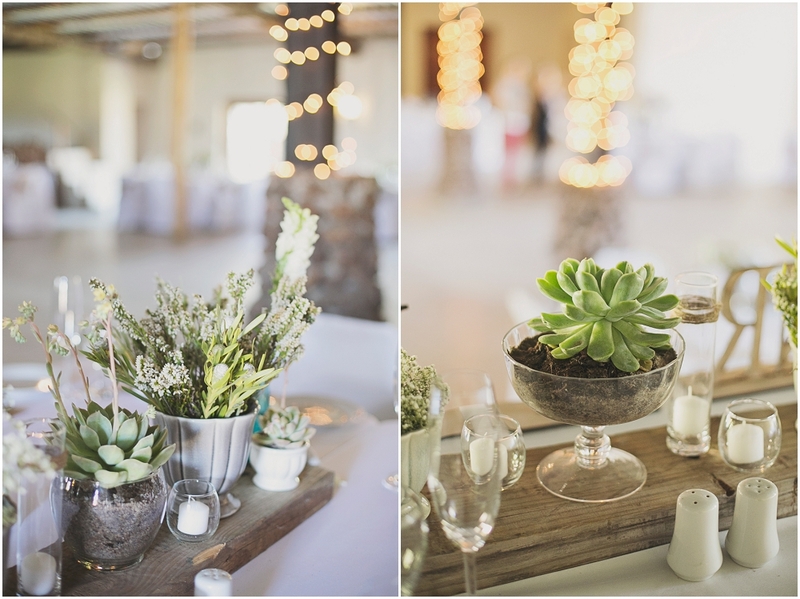 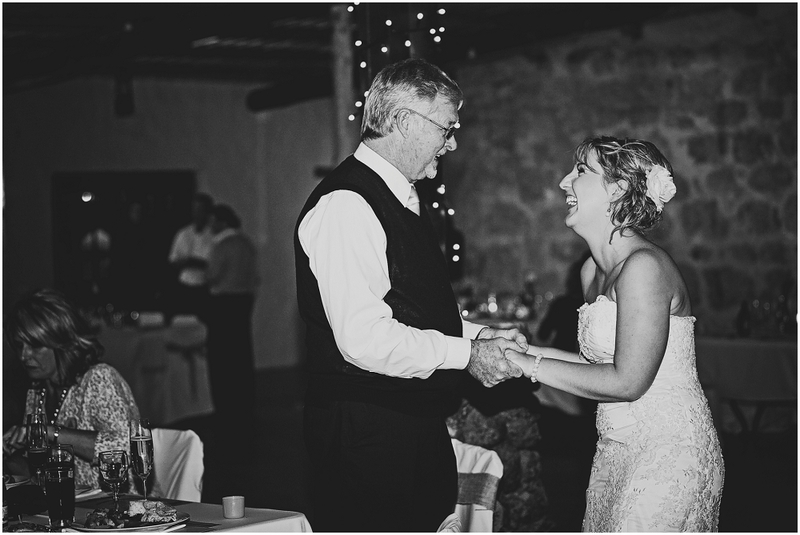 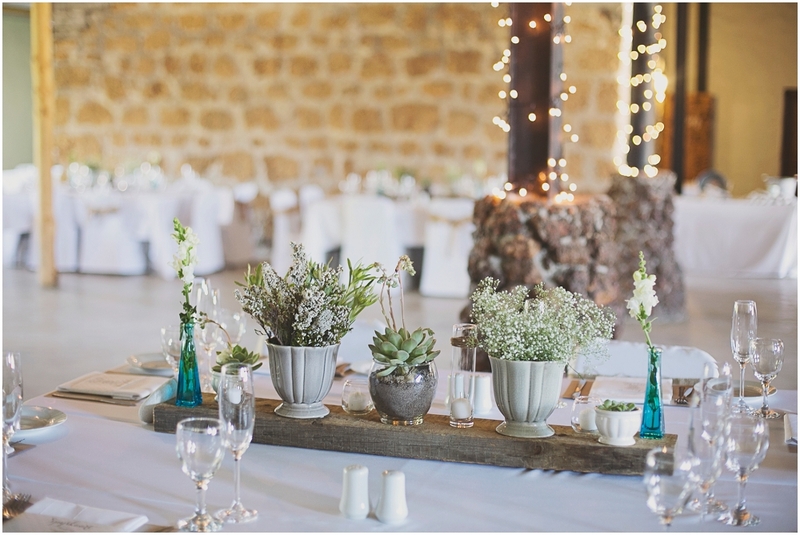 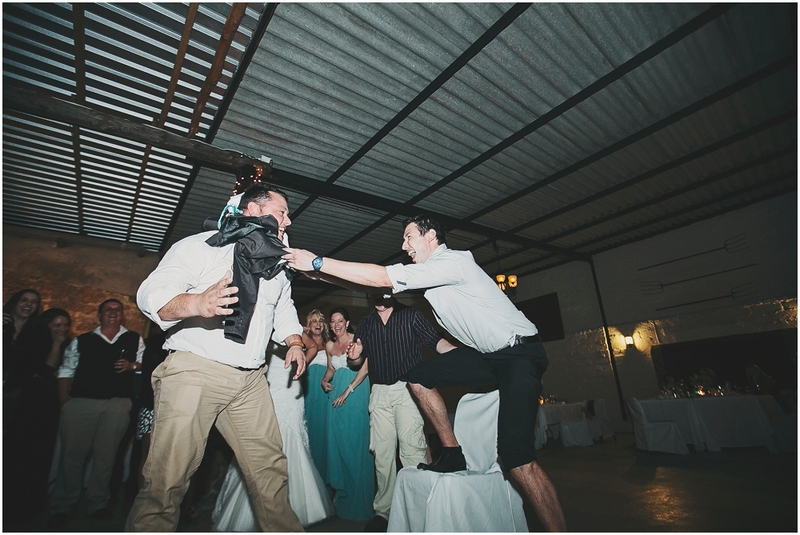 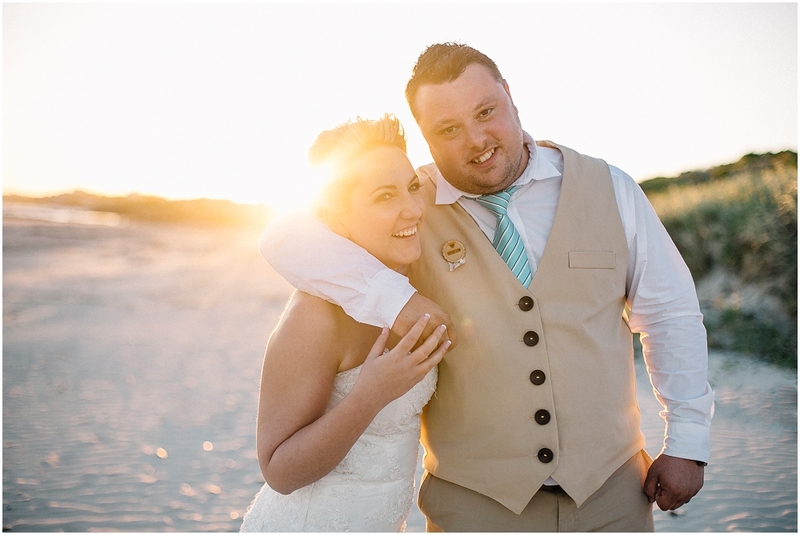 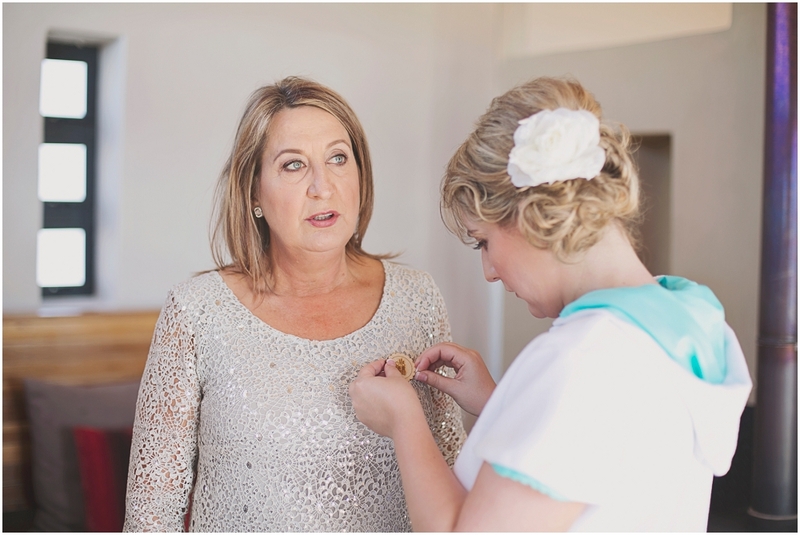 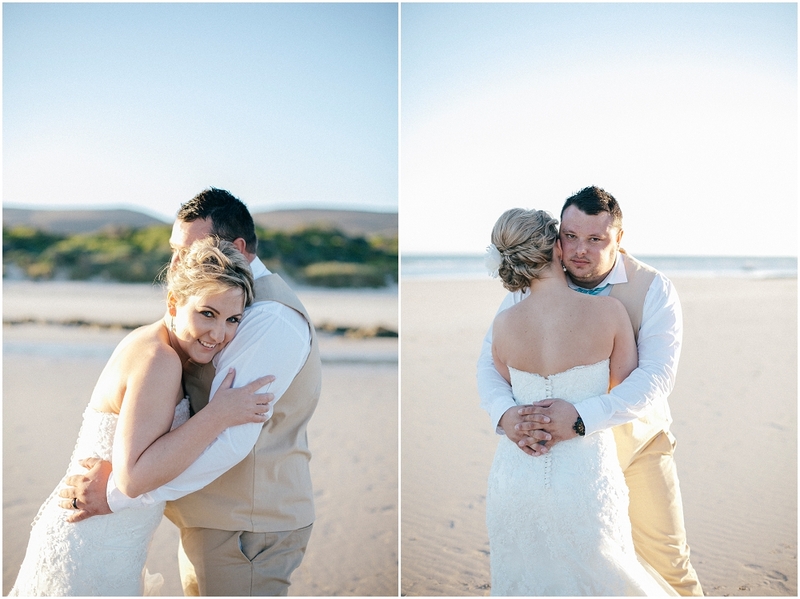 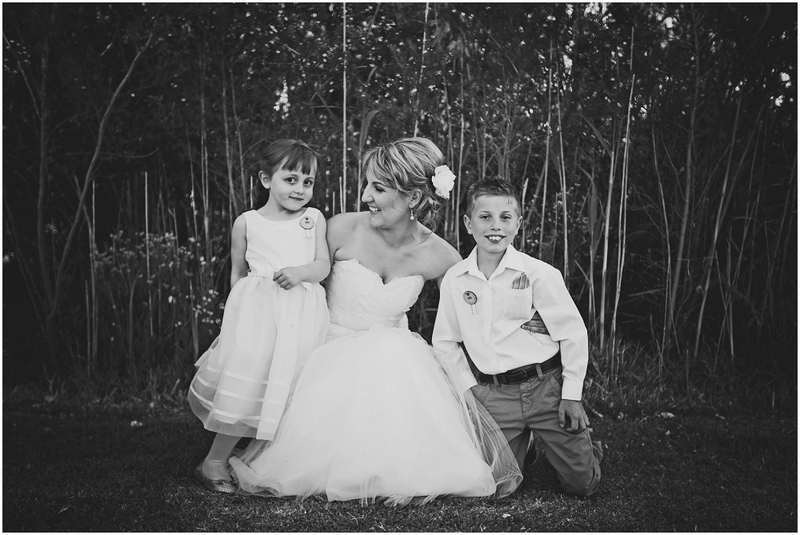 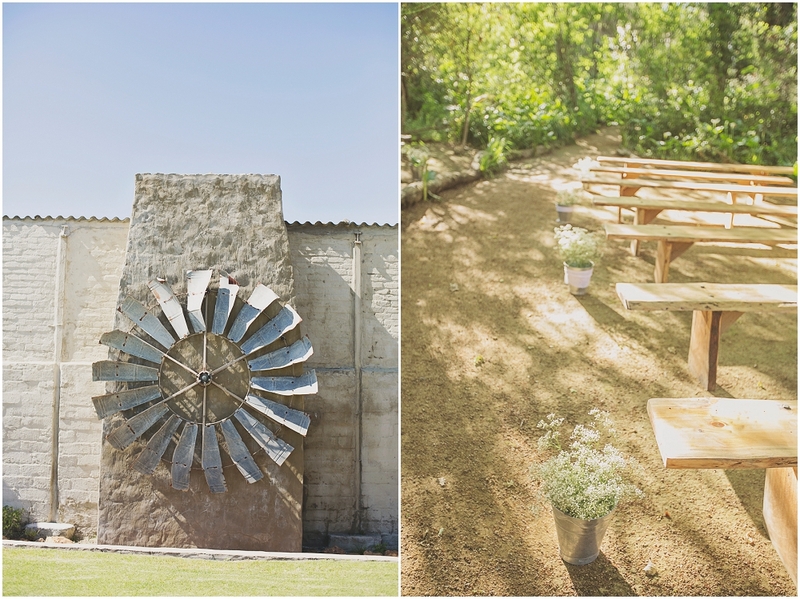 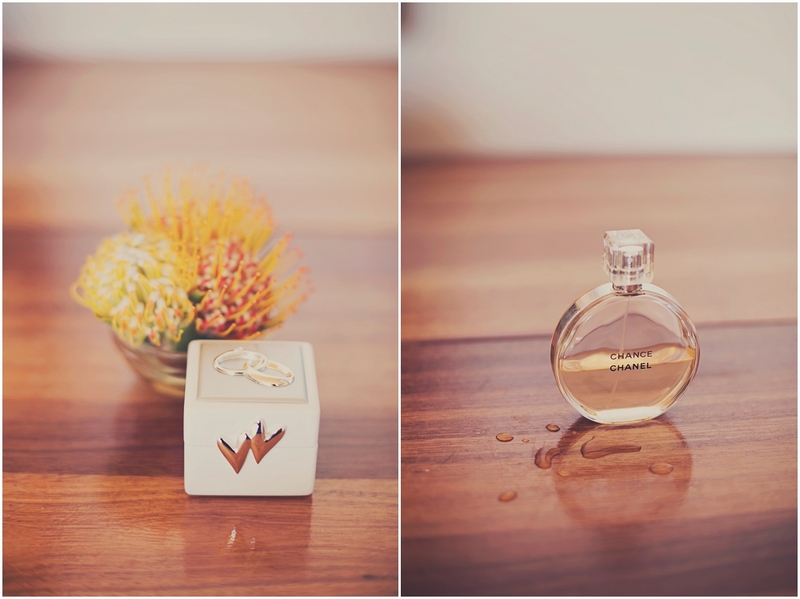 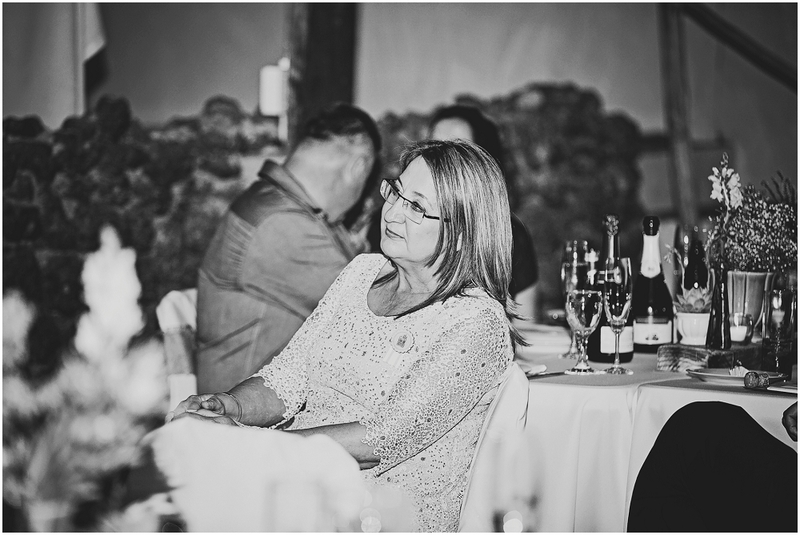 Anneri & Abri beautiful bush & beach wedding was held at the gorgeous De Uijlenes wedding venue. 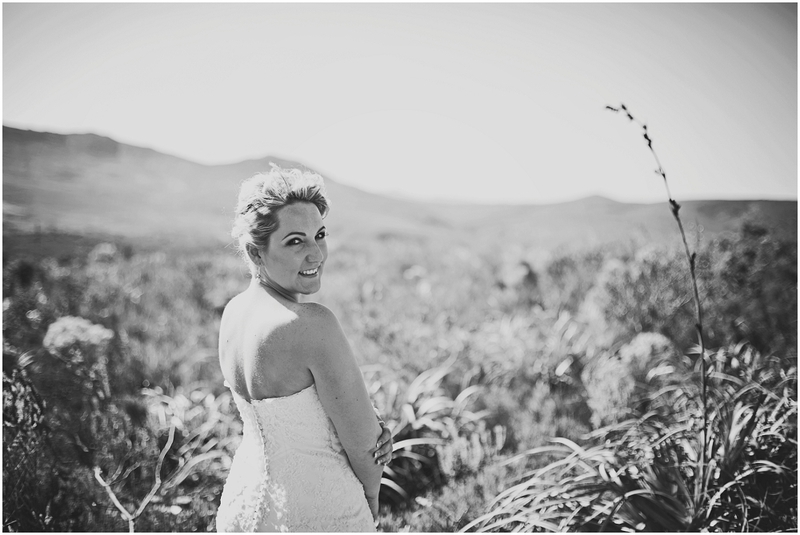 Anneri is a natural soul; she loves the ocean, the forest and the two share a love of the outdoors. 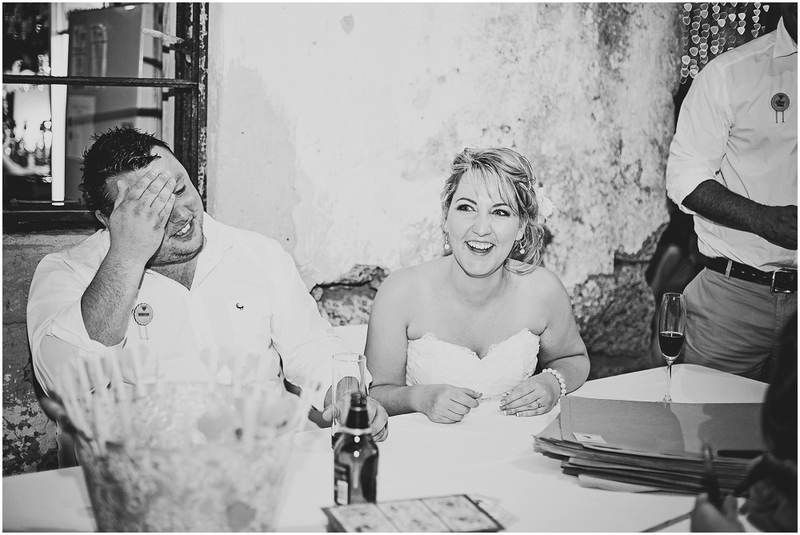 What a lovely couple...your wedding was just beautiful guys. 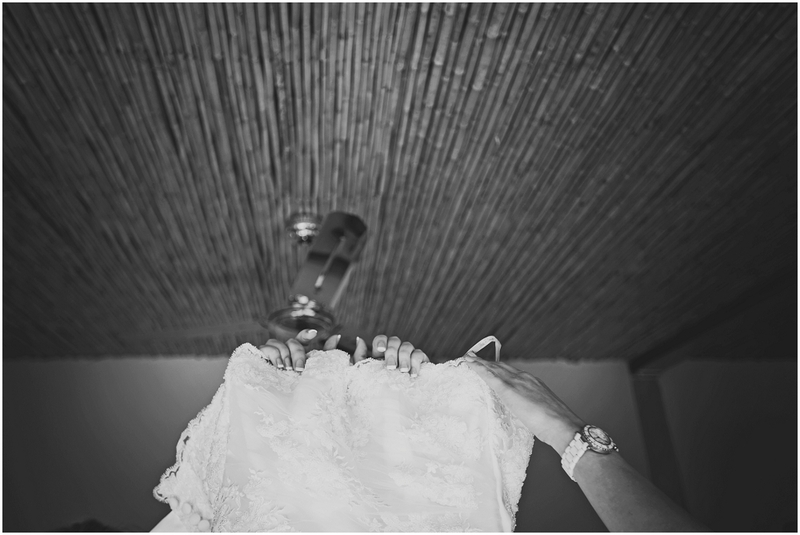 Thank you for allowing me to capture it for you.